Pop-punk legends New Found Glory have announced two sidewaves as part of their appearance at this years Soundwave Festival. Joining them in both Melbourne and Sydney will be Bayside and The Wonder Years. 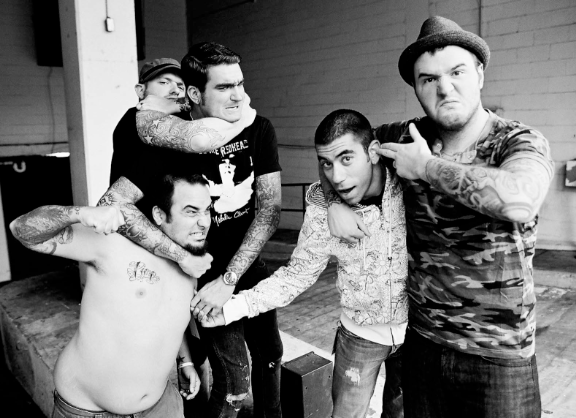 With an already extensive catalogue, New Found Glory released their eighth studio album Resurrection in October last year. The album was a hit with fans and highly acclaimed by critics. The album also featured such singles as 'Selfless' and 'Reading and Willing'. Bayside have reinforced that their a force to be reckoned with in punk music through the release of 6 impressive LPs. 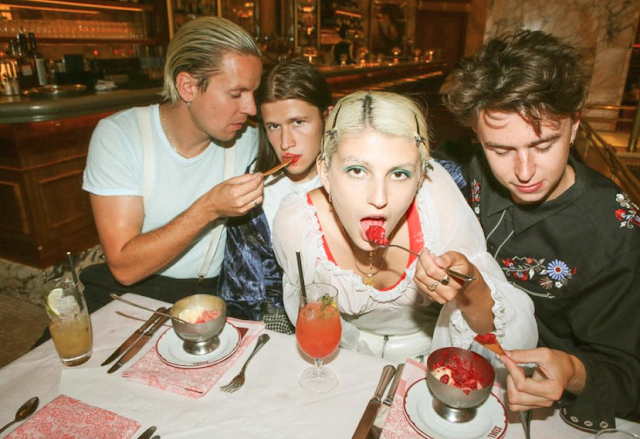 Their sound is a combination of honesty, roughness and electrifying rhythms. Philadelphia rockers The Wonder Years have played shows from basements to backyards, to now gracing the cover of Alternative Press and created buzz from their support slots with New Found Glory, Polar Bear Club, Transit, and The Story So Far. Tickets go on sale Friday January 30th at 9am! Check out dates below.